Focusing on the concept of curation, we build a next generation IIIF platform that is open and user-driven. Curation was originally about collecting content related to a theme, arranging them in an appropriate order, and exhibiting them as new content. Curation is a derivative work that creates values from the new combination of existing elements, and is also user-driven content that creates new interpretations of content by sharing diverse viewpoints of people. The mission of IIIF Curation Platform is to bring the user-driven world into IIIF (International Image Interoperability Framework) through the implementation of curation features as "scissors and paste" in the digital age; namely, to cut, collect, paste and store parts of images across IIIF services worldwide. 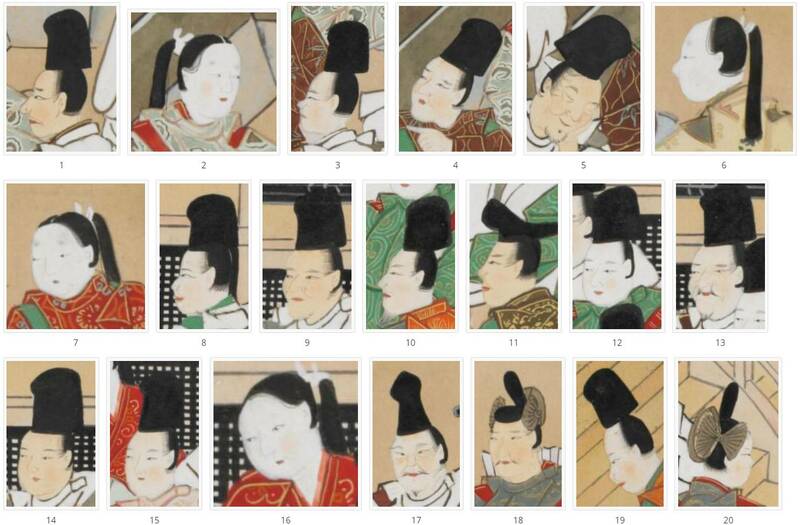 Please see examples of curation such as Collection of Facial Expressions, IIIF Global Curation and Curation of Pre-modern Japanese Text. "Curation" feature to cut, collect and share parts of images from the world is the first in the IIIF community. You can create a configuration that combines selected features by taking advantage of plugin framework and micro-service mechanism. IIIF Curation Platform is open source. You can use it as-is, or modify it to fit into your purpose. IIIF Curation Viewer is an image viewer compatible with IIIF. It offers not only basic features such as page navigation and page zoom, but also unique features of curation to collect parts of images from the world's IIIF-compatible websites. Software is designed to be simple with minimum features, but you can also extend the software using the plugin framework. Paste the URL of a IIIF manifest here to see IIIF Curation Viewer in action! IIIF Curation Platform Logo on the left side symbolizes the basic concept of curation, that is cutting a part of images by drawing a rectangle on the canvas. Links to IIIF Curation Viewer and others is recommended to use this logo. Please download the following files and use them freely. 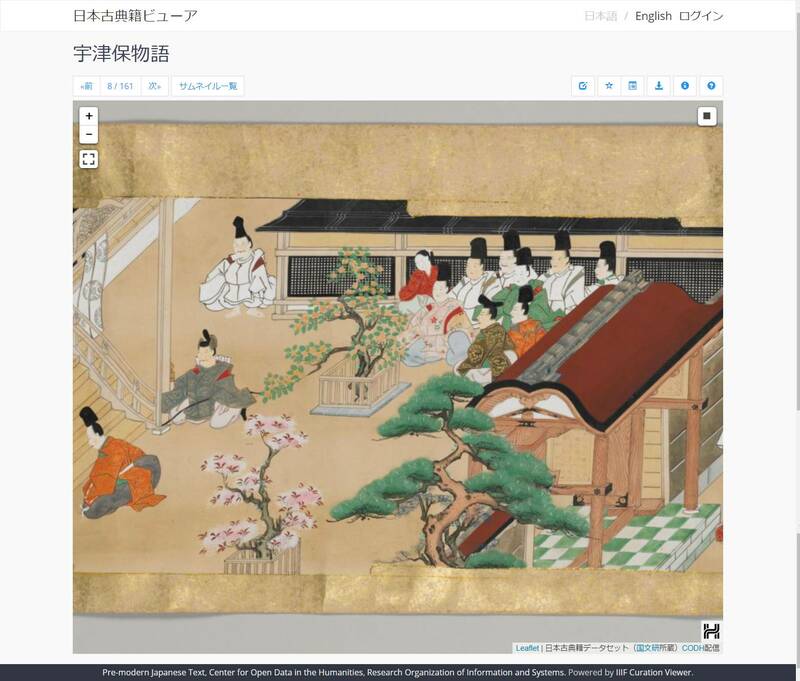 IIIF Curation Platform page offers detailed explanation of the software. The page of each software describes how to use the software. We also offer Docker images experimentally to make the installation process easier.